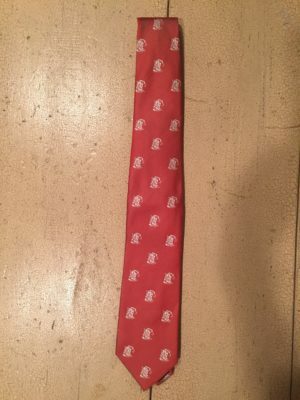 What do General Douglas MacArthur, author James A. Michener, oceanographer Captain Jacques-Yves Cousteau, Senator John Glenn, newsman Walter Cronkite, religious leader Dr. Norman Vincent Peale, astronaut Dr. Sally Ride, ocean explorer Dr. Robert Ballard and balloonists Bertrand Piccard and Brian Jones have in common? 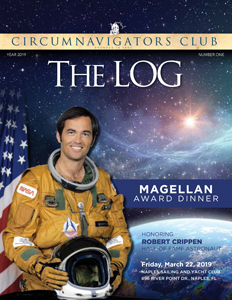 They are among an elite group of 35 men and women whom the Circumnavigators Club has honored with the coveted Order of Magellan in recognition of their contributions to world understanding. 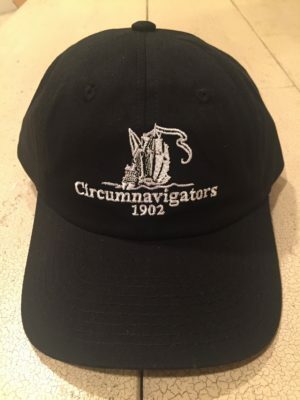 The year 2002 marked the 100th anniversary of the founding of the Circumnavigators Club, an international organization whose mission is to recognize excellence and provide a platform for the exchange of ideas among members. To become a member of the Circumnavigators Club you must travel around the world at least once crossing every meridian of longitude in the same directions, not necessarily in a single trip. The Club was founded by three around-the-world travelers who met on a ship in a remote corner of the Indian Ocean. Their discussions inspired them to formalize a plan to found the Club in March 1902. In the early days, the members were mostly well-to-do, high profile achievers. Among them were magician Harry Houdini, composer John Philip Sousa, who wrote his last march ~ Circumnavigators Club March ~ in 1931, explorers Admirals Robert E. Peary and Richard E. Byrd and General John J. Pershing. Presidents William Howard Taft and Herbert Hoover were also members. 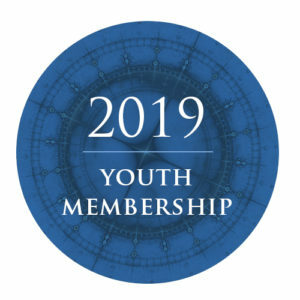 Over the years, as traveling around the world became easier and relatively more affordable, Club membership became available to people from all walks of life and professions. 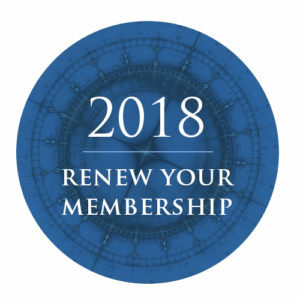 Our membership has now grown to about 725 worldwide. Today, there are eleven Chapters in the states of Arizona (Scottsdale), California (San Diego, San Francisco), District of Columbia, Florida (Miami, Naples, Palm Beach), Pennsylvania (Philadelphia), Illinois (Chicago), Michigan (Detroit), and Washington (Seattle). Global Chapters thrive in Canada, Singapore and the United Kingdom. 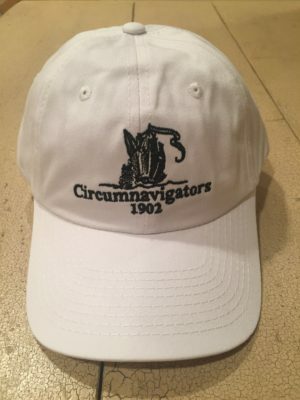 All of the Club’s members have a unique story to tell about how they circumnavigated the globe – by balloon, space ship, sailboat, cruise ship, motorcycle, bicycle, private and commercial planes and on foot. All of our members view travel as a way to inform themselves, learn about social issues and have a good bit of fun in the process. 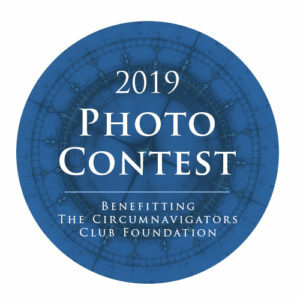 An important arm of the Circumnavigators Club is its Foundation, which raises funds to give four annual grants to outstanding students in their junior year of college. These grant recipients carry out well-defined study projects on a multi-country around-the-world trip during the summer of their senior year. Recent titles of these projects include “The Internet and Its Impact on Global Communication” ~ “Little World: the influence of the introduction of Nanotechnologies in Sustainable Development” ~ “To Study Community Responses to AIDS in Cambodia, China, Russia, Zimbabwe, India”. 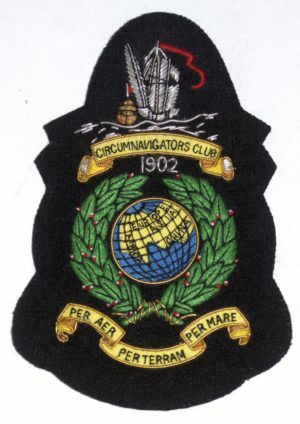 When completed they present findings from their research at a Circumnavigators Club gathering. 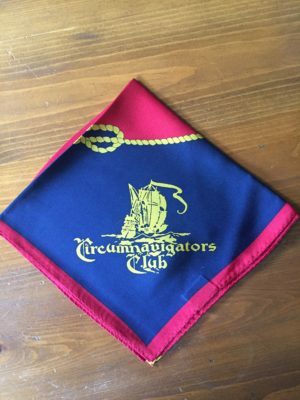 The Circumnavigators Club is the only organization devoted to bringing together those men and women who have circumnavigated the globe. The Club’s purpose is to encourage global fellowship and understanding. It strives to inspire people to see and absorb as much as they can about the world in which we live. It is devoted to providing those who have circumnavigated the globe with a forum for intellectual exchange.